I do realize there is a significant decrease in the amount of updates that I have been doing lately. Not because that I am actually losing my stem to blog (far from that), but rather exams are looming around the corner and time is of the essence for me to prepare. Therefore I would have to mention that the decline of posts will continue until the end of July, where I will be updating almost everyday from there on. Do bear with me people! Recently, so many have talked and discussed about the natural disaster in the Gulf of Mexico and how no one seems to be doing anything about it. I had this discussion with dad the other day, and made me realize that despite the media hype and focus on the matter, it seems that people have forgotten that the problem of the oil spill is deeper than one would actually know. Fact of the matter is that there are questions, which should really be answered, that the people responsible are not addressing at all. Quoted from The Economic Collapse's take on the matter, they highlighted 16 questions that neither the American government nor BP bothered to answer. 1. The Deployment of National Guard by the President Obama for the clean up. Is it really for the clean up or merely to control the crowd? 2. The creation of the "Gulf Recovery" czar in which the public is still unclear of the position's responsibilities of the issue. 3. The use of Corexit 9500 for recovery, which is banned from use from anywhere around the world due to its incredibility high toxic nature. 4. The very fact that the usage of Corexit 9500 would be lethal to 50% population of fishes was not released to the public before they used it for the clean up. 6. 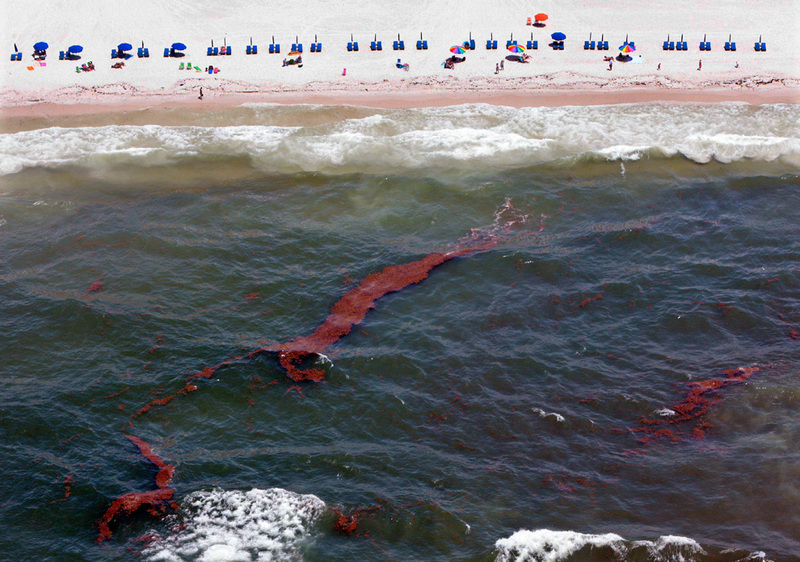 The smell of oil is so strong in beaches it could burn your nostrils just by smelling them. Thus, what would it do to the wildlife that encounters it? 8. BP allowed to use private contractors in order to stop people from actually coming and clean up the site. 9. 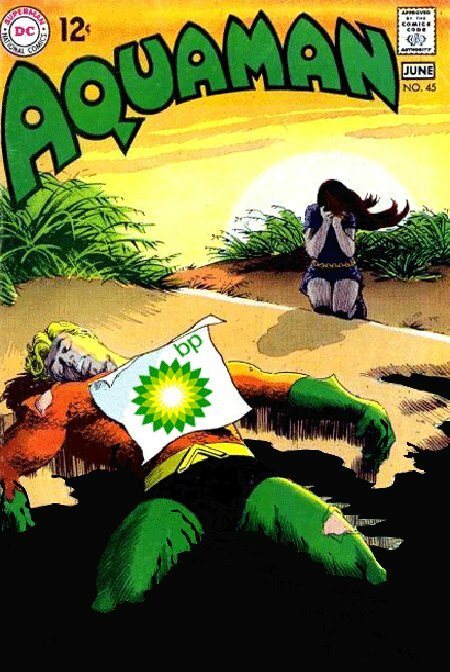 BP allowed to manipulate search engines such as Google and Yahoo on the incident. 10. Federal Aviation Administration (FAA) shutting down the airspace of the incident. 11. 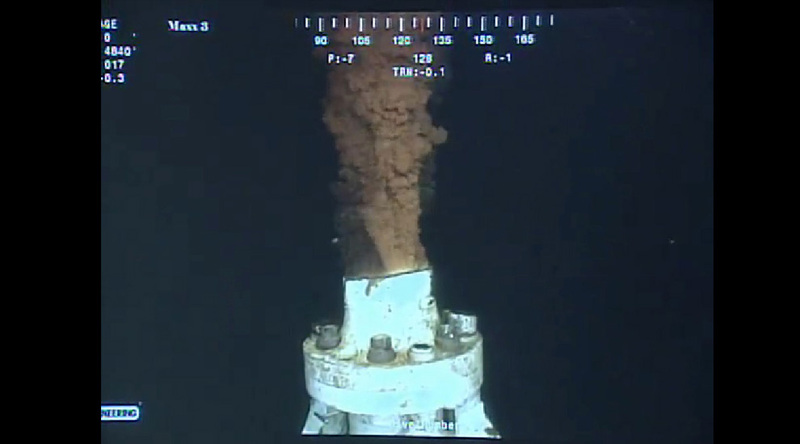 Reports that there are now additional leakages on the sea bed floor and BP doing nothing about it. 12. The findings of concentrations of methane which is 10, 000 times higher than its normal amount in the Gulf, and nothing is done about it. 13. General public has not been warned on the high amount of toxic in the waters as how they should. 14. Why are so many oil disaster clean up workers showing up in hospitals suffering from "mysterious illnesses"? 15. If the protective booms shows no result of stopping the oil from spreading, what guarantee that it would not spill to the rest of the world? 16. It is reported that they have identified "dead zones" where living things would suffocate if come in contact. No control has been done to stop this "zone" from becoming bigger everday. With this much of questions left unanswered to the public, we shudder to think the possibility of this going worse. 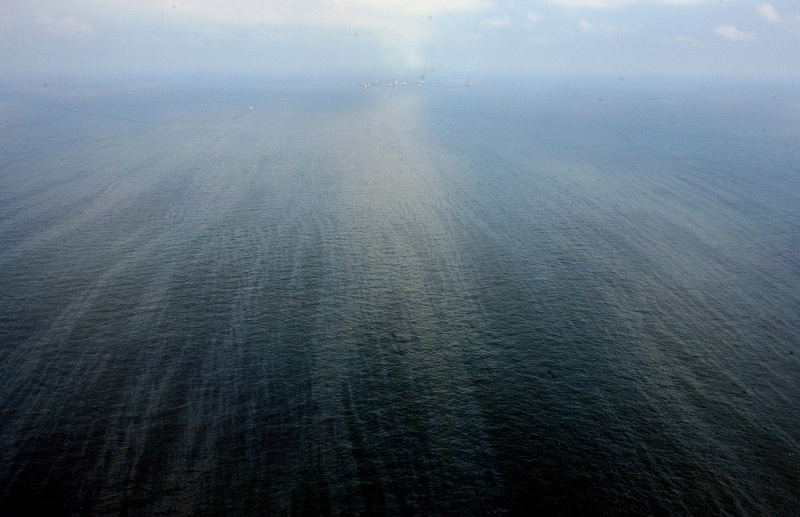 For now we see the spill linking itself to only at the coast of the United States however, it is only a matter of time before even we here in Asia would be finding spots of oil in our own sea. As mentioned in an article by "Stormy" Reza, the amount of neglect for a disaster of this magnitude would mean that it wont be long before the very destruction of marine wildlife as how we see it. What is even more scary is the number of uncertainties that either the general public or even anyone else by that matter have failed to address regarding of this issue. Congratulations, you have successfully poisoned Mother Earth. can you imagine this in our seas?